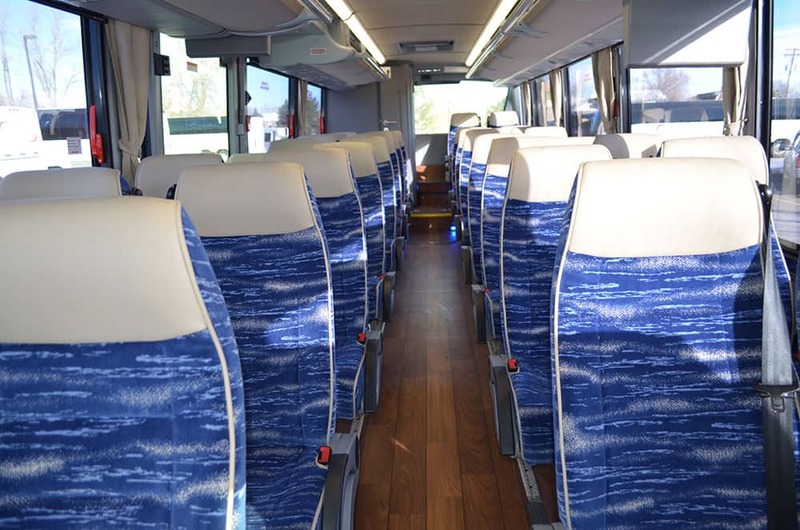 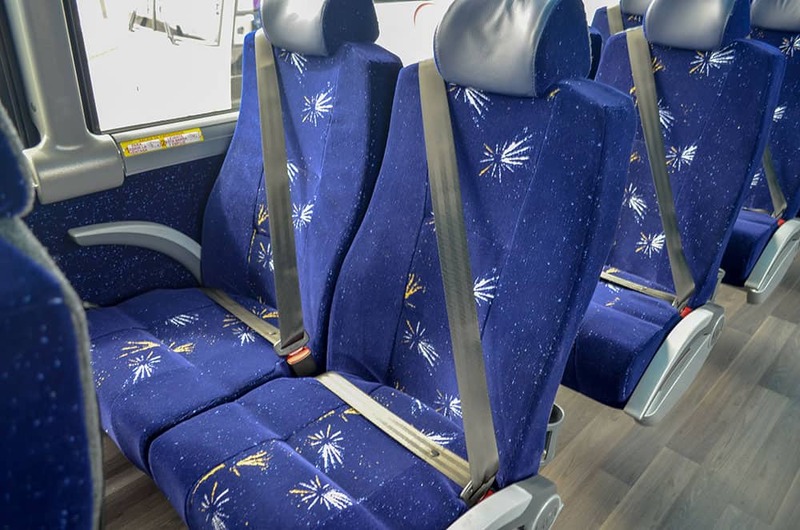 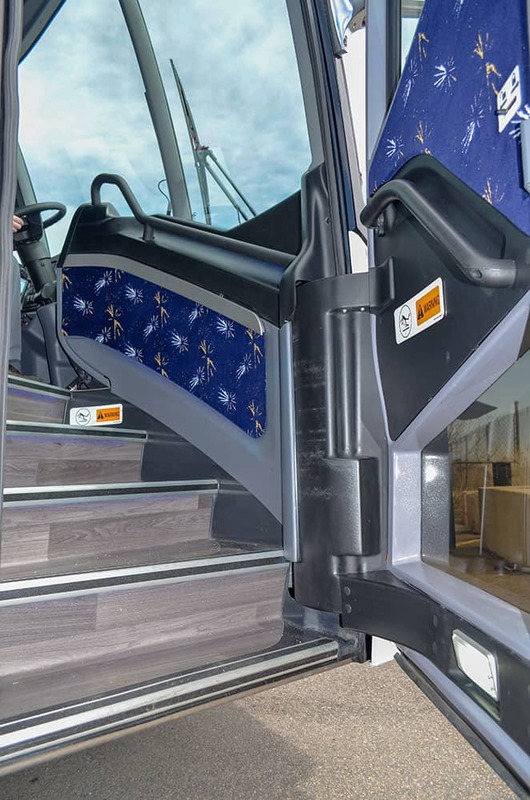 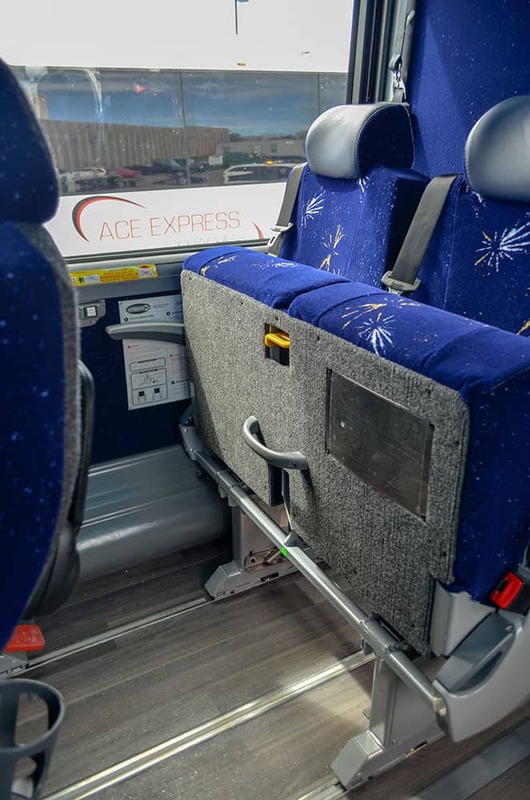 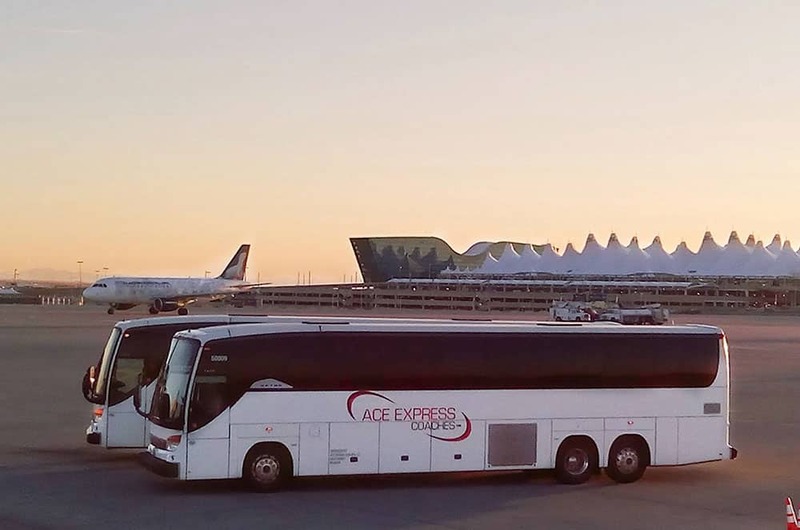 The MCI J4500 offers customers a luxurious ride with the industry’s most interior floor space, best-in-class legroom and comfortable seating for up to 60 passengers. 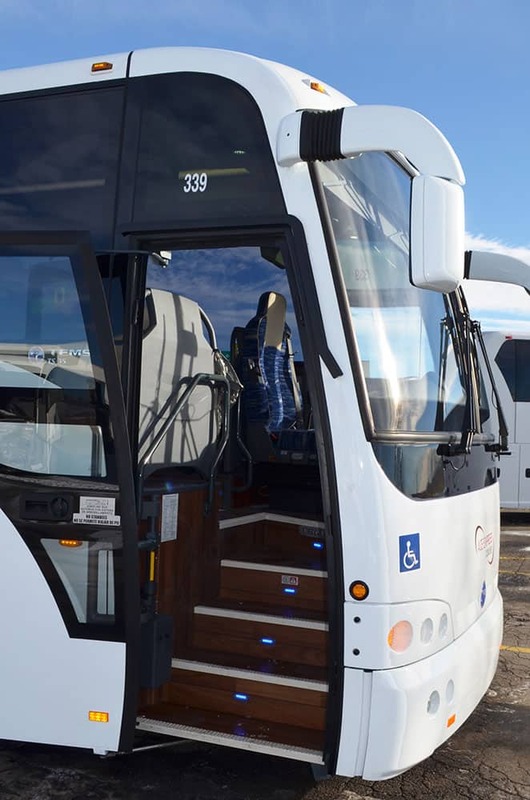 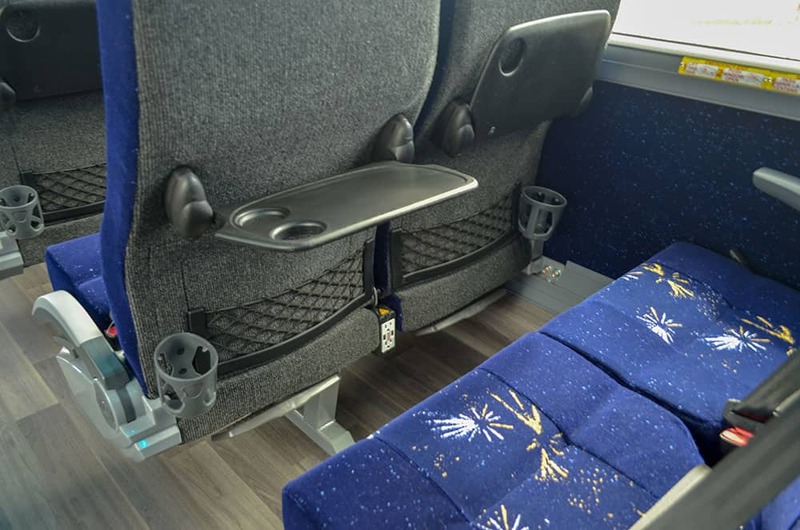 Lighted entry, lumbar-supported seating, and dimmable seating lights are just a few of the great features on this spacious luxury charter bus. 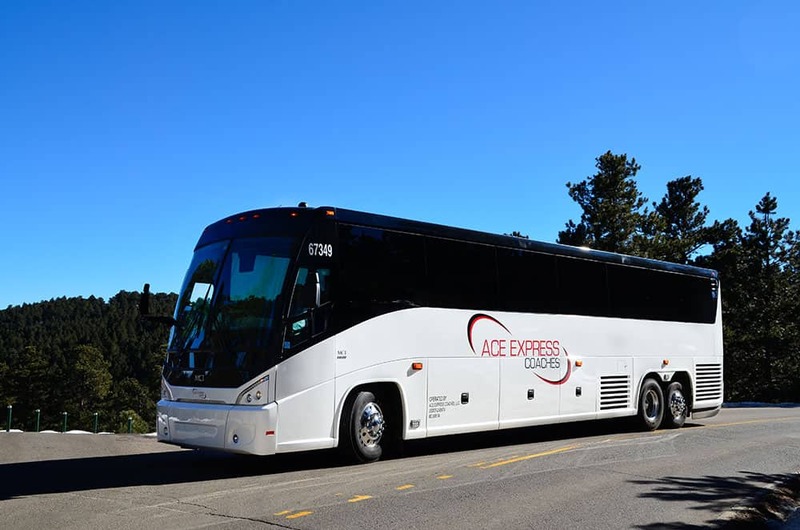 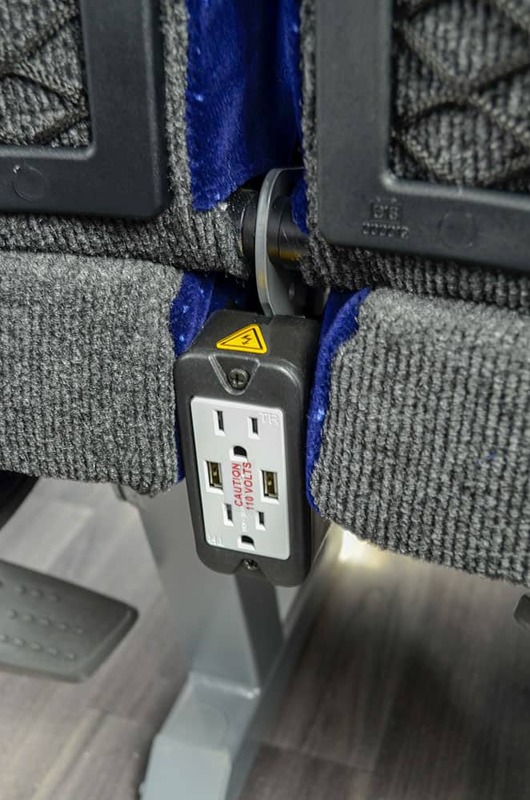 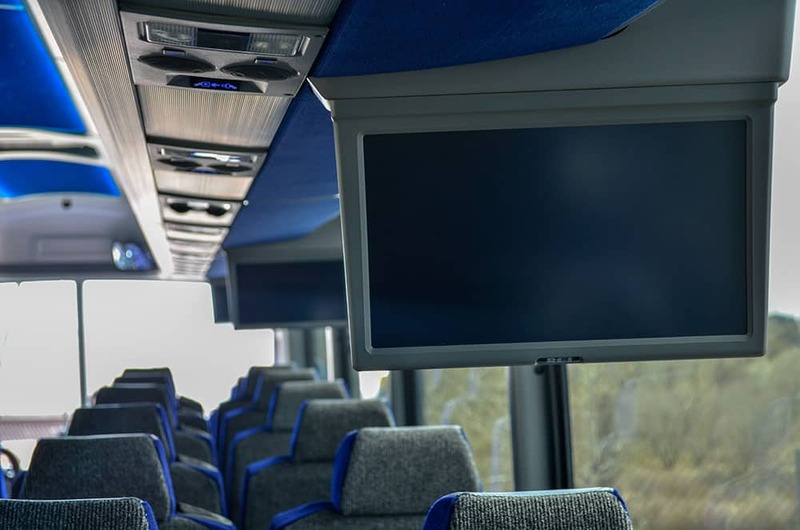 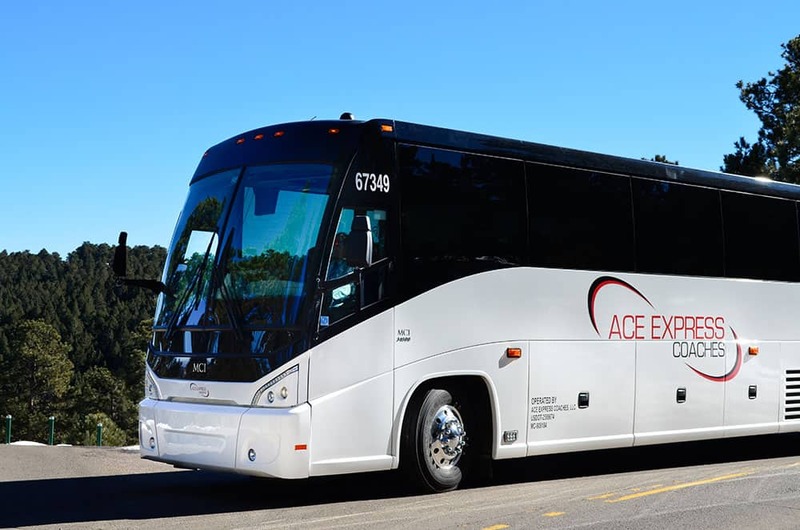 This roomy motor coach seats up to 56 passengers and features convenient amenities like WiFi, power outlets, and onboard restrooms. 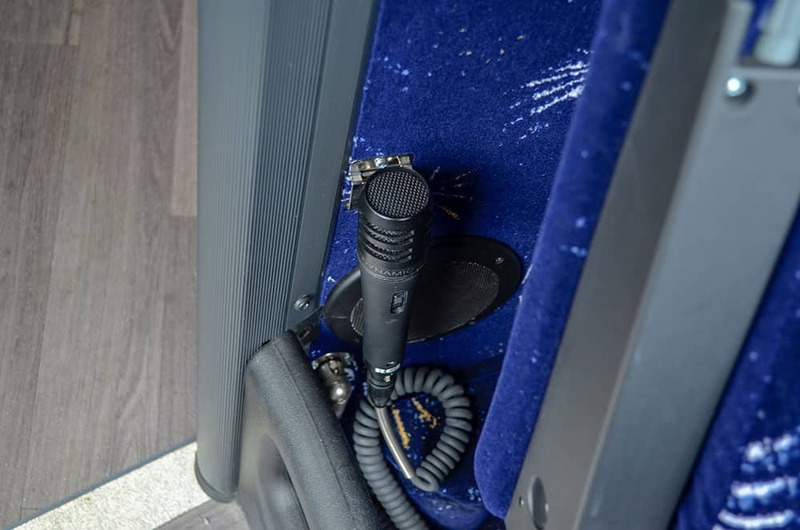 The Temsa TS35 is perfect for groups of 36 or less. 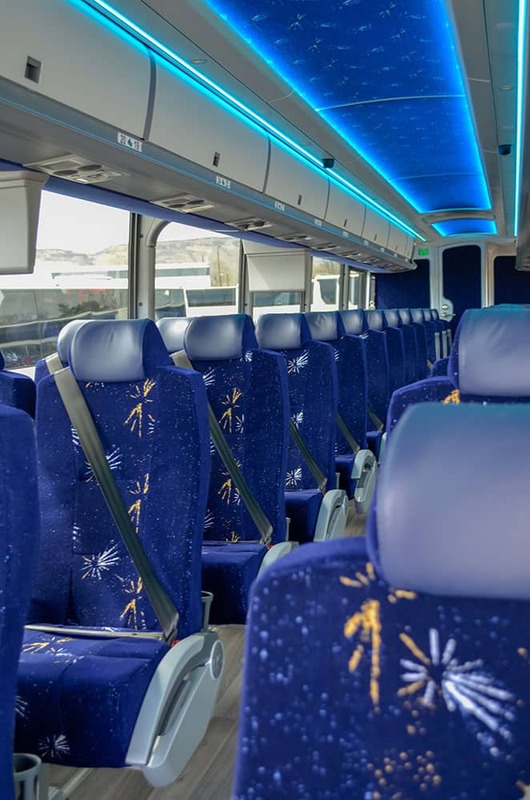 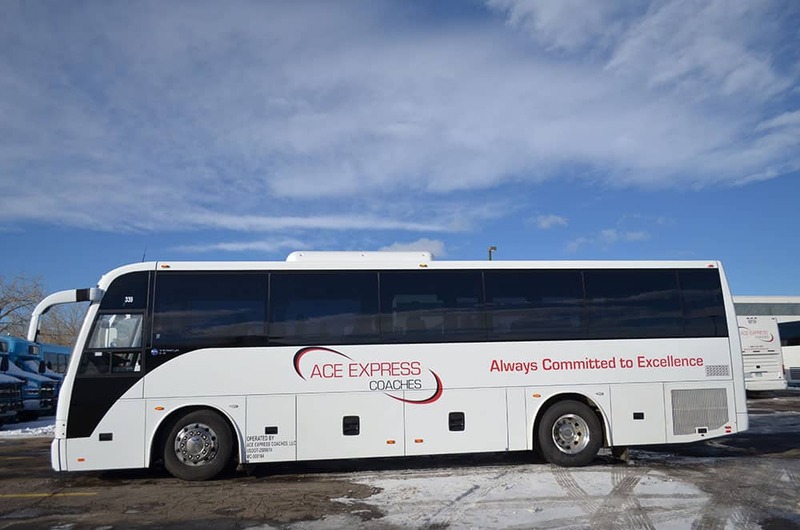 Designed with both comfort and style in mind, your group will love this spacious, modern coach. 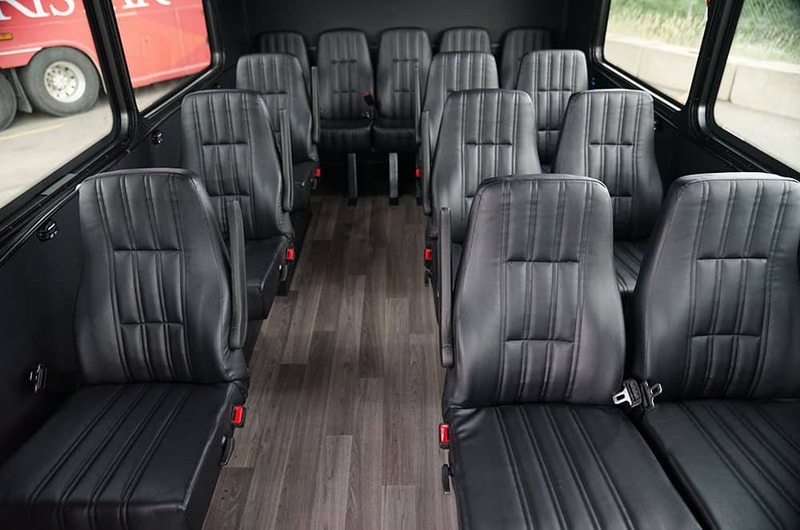 Our mini buses are FORD E450 models with a bus body. 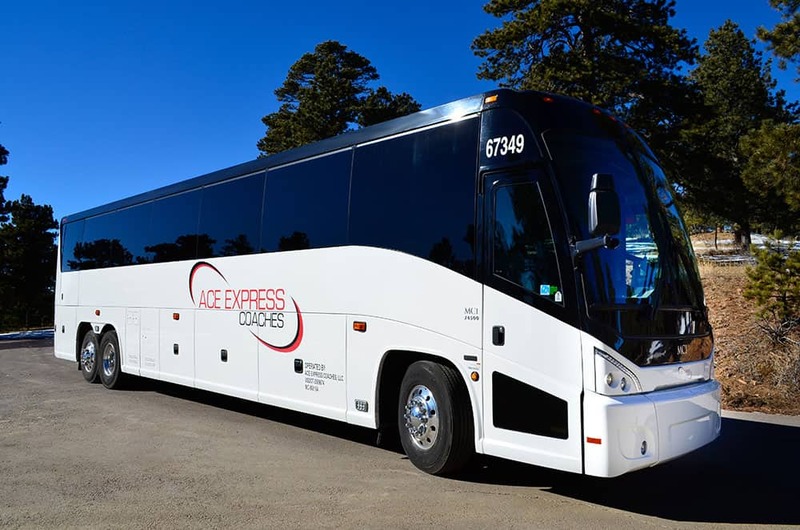 This reliable vehicle is great for smaller group excursions.